Randy Thompson is a North Carolina native and resident of Sunset Beach. After serving more than 30 years in local government, he started a small business and is the Chief Executive Officer of Thompson Disaster Recovery Associates, Inc., providing consulting services to local, state and federal agencies across the country. Randy and his wife, Sharon, have been married 33 years and have two children. They are members of Seaside United Methodist Church located in Sunset Beach. He is a member of South Brunswick Islands Rotary Club and a member of the Foundation Board at Novant Health Brunswick Medical Center. He is an active member of the Brunswick County Chamber of Commerce. He is also past board chair of Brunswick County Communities In Schools. Randy is a recipient of the State’s highest civilian award for service, The Order of the Long Leaf Pine. 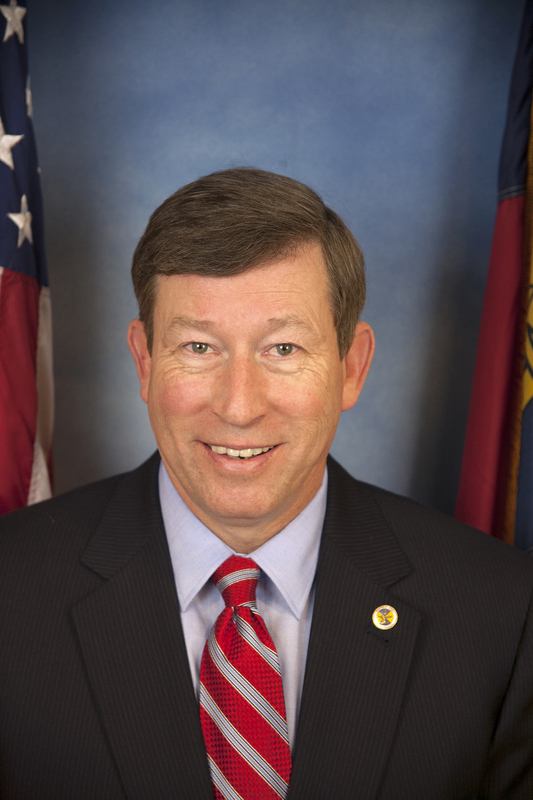 At the State level, he is past president of the North Carolina Emergency Management Association and a past commissioner on the State of North Carolina Emergency Response Commission. He served on the State Legislative Joint Study Committee on Emergency Preparedness and Disaster Management Recovery and also served as the Chairperson of North Carolina’s first Interoperability Executive Committee. At the national level, Randy served for several years on the Board of Directors for the National Association of Counties (NACo) representing members of the International Association of Emergency Managers. During this time he was appointed to the Justice and Public Safety Steering Committee for NACo, where recommendations for national policies were developed that addressed county concerns. Randy is one of a growing number of Emergency Management professionals across the country who is designated as a Certified Emergency Manager.